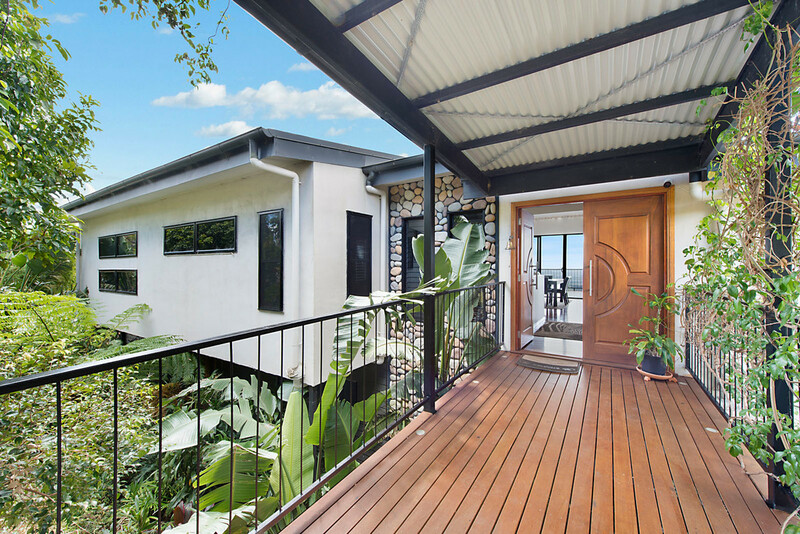 This master built split level home sits high on a picturesque street in the most sort after area of Ocean View. 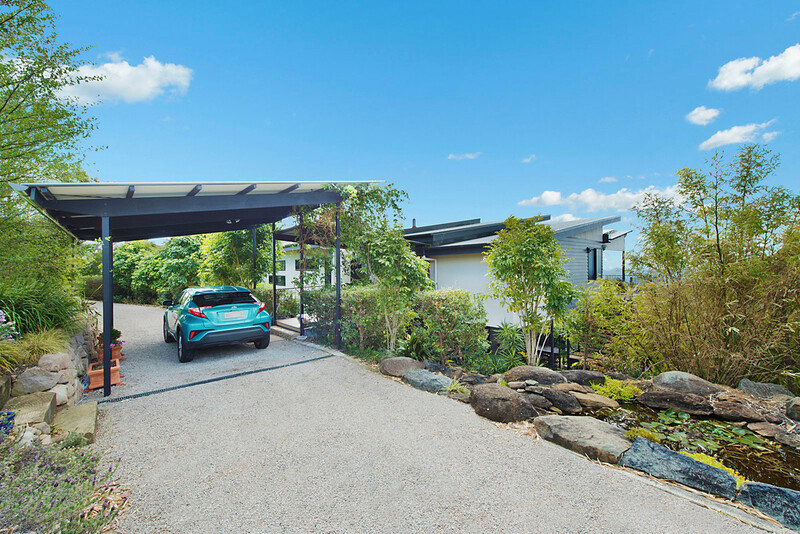 Situated just over an hour to Brisbane’s CBD, 18 mins to the cafes, shops and school of Dayboro Village and just over 1 hour to Sunshine Coast beaches. 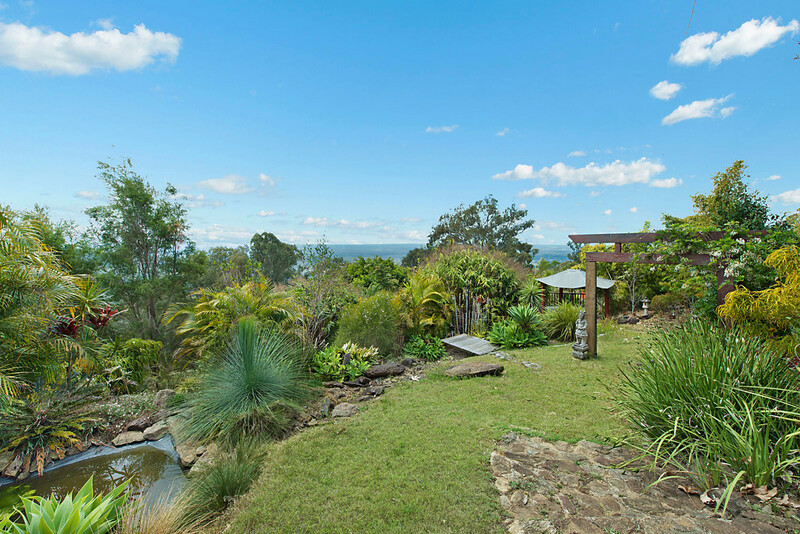 This is the ideal location to enjoy the very best that our area has to offer. 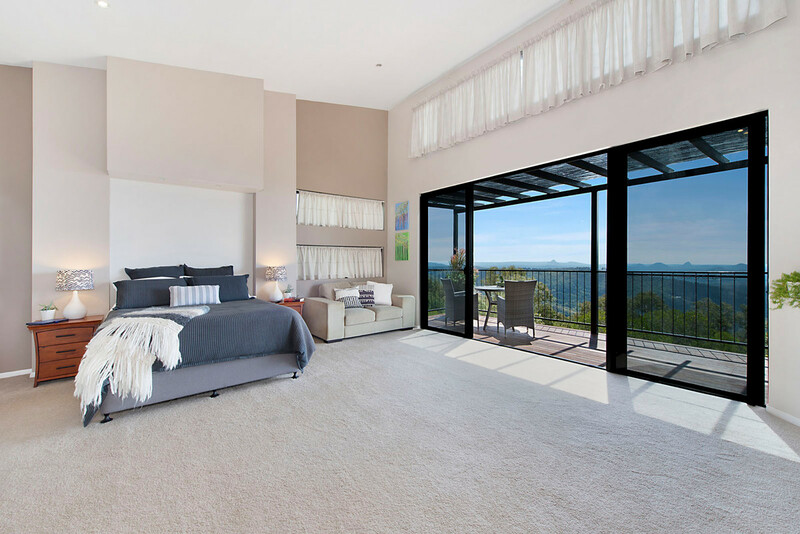 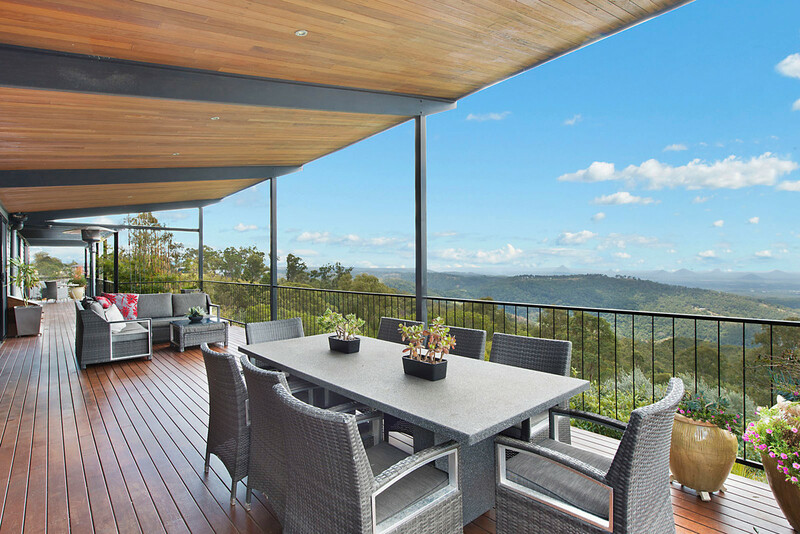 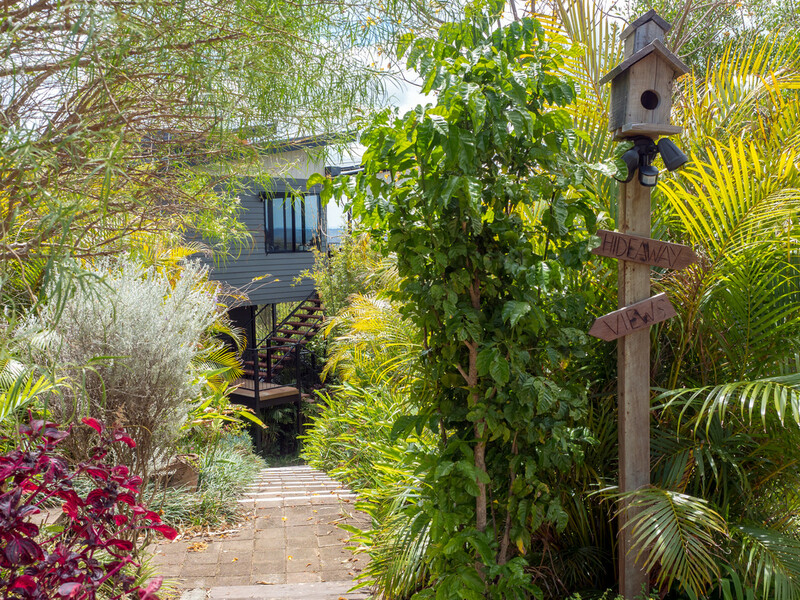 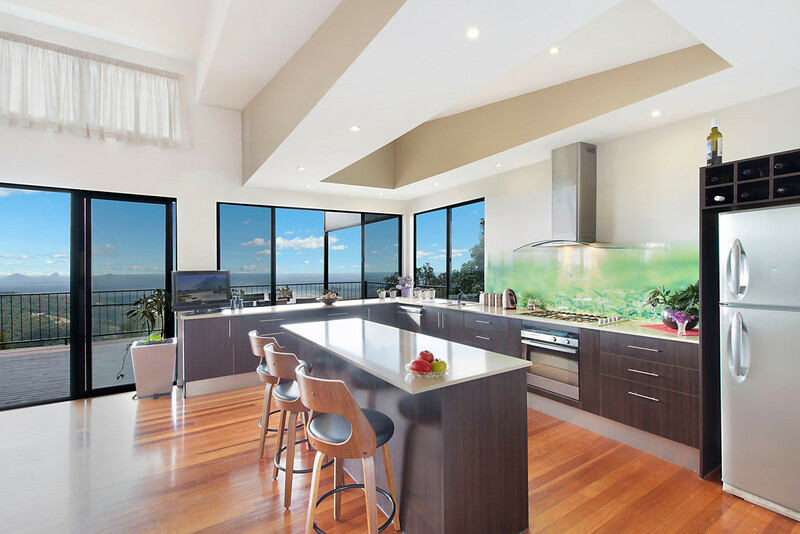 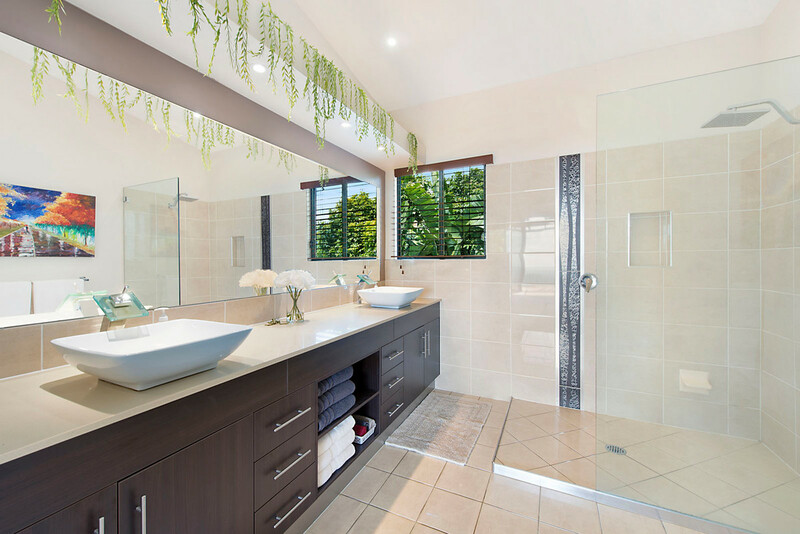 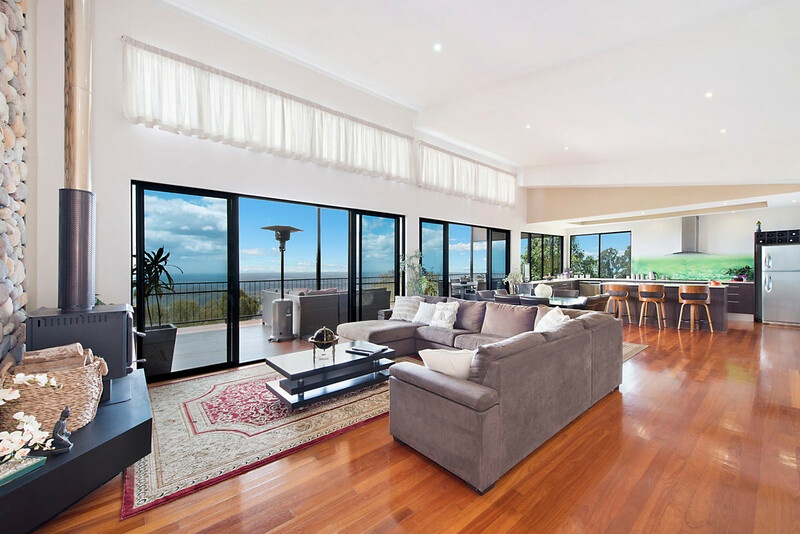 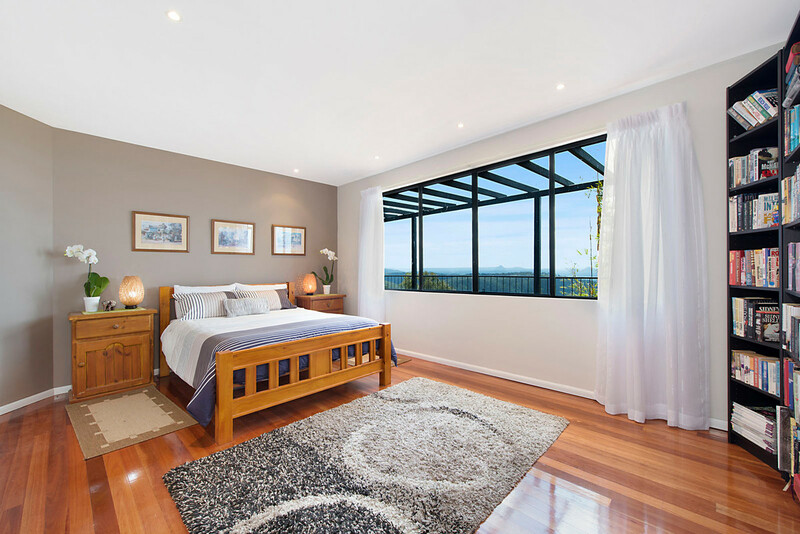 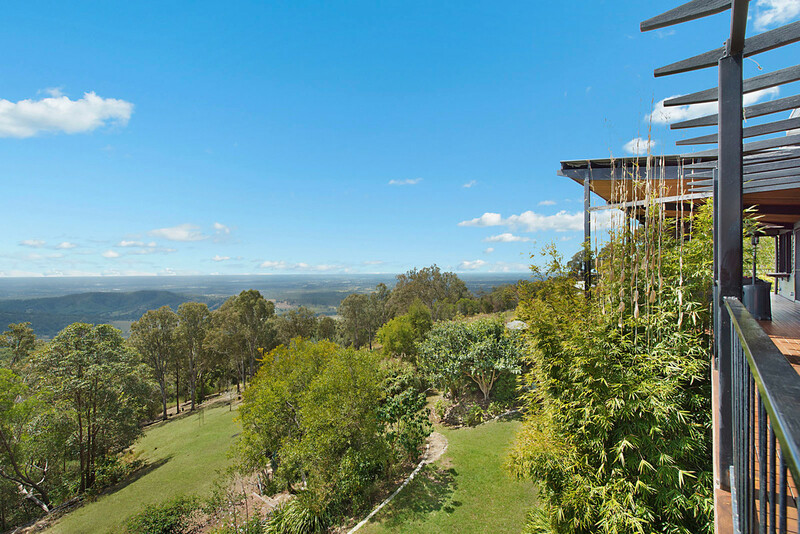 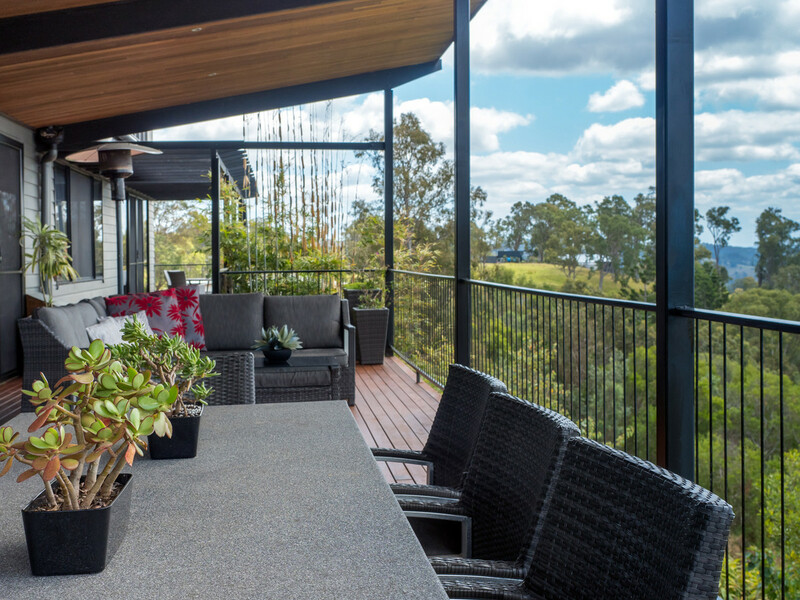 The perfect North Easterly aspect provides complete privacy and commanding views over the mystical Glass House Mountains all the way down to the sandy beaches of Moreton Island. 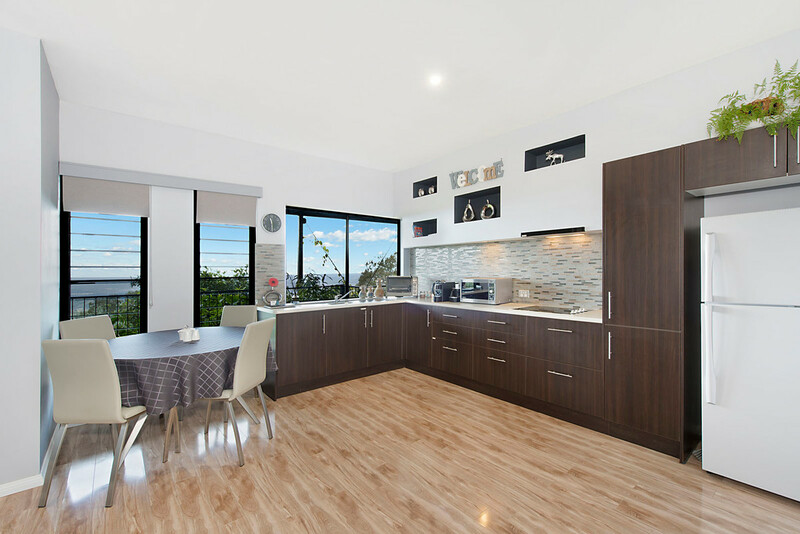 The home features a large open plan chef’s kitchen with quality appliances, high ceilings throughout, polished timber floors, huge king size master suite and full length verandas to both levels. 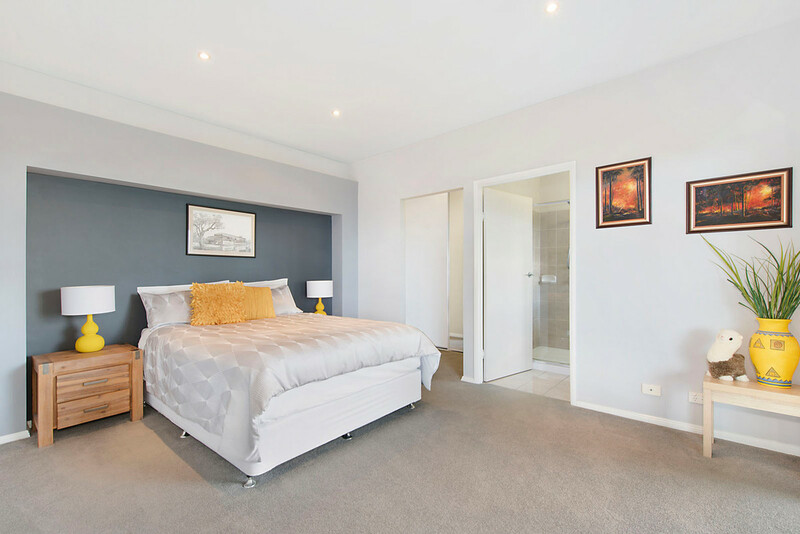 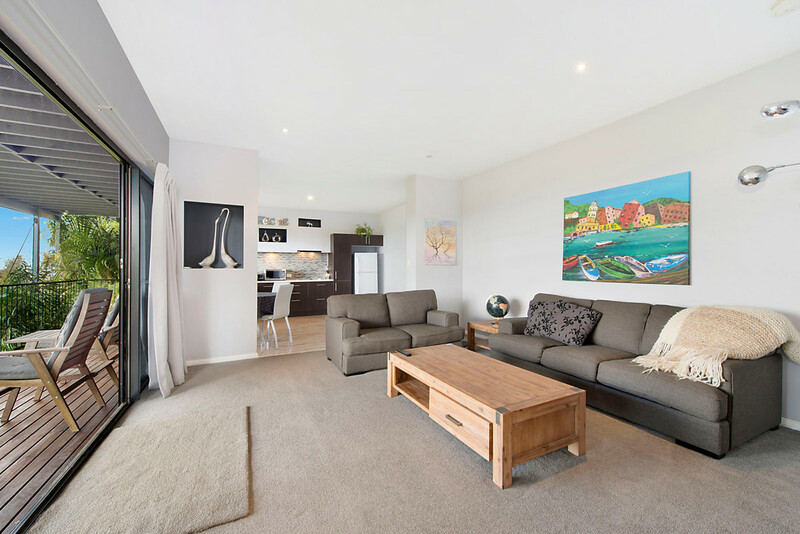 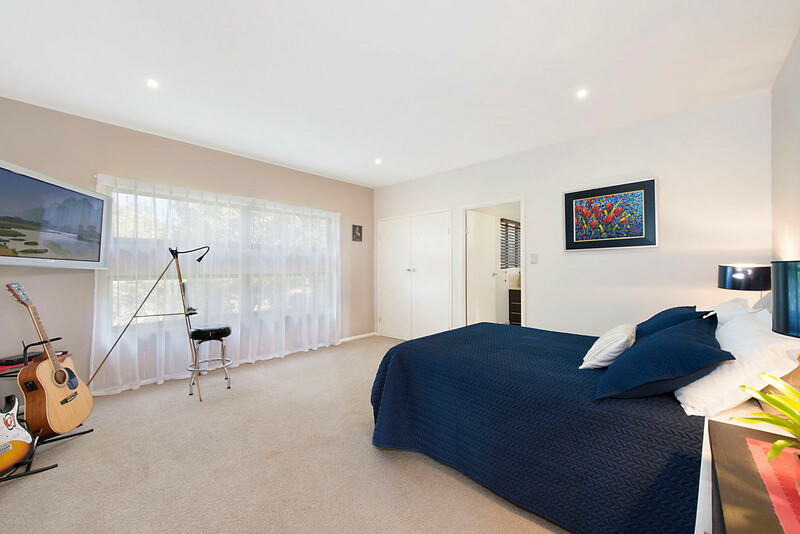 Adding to the properties features, the lower level consists of an immaculate fully self-contained apartment, currently being utilised as a very successful short-term accommodation business, “Misty Range” and reviews can be seen at booking.com . 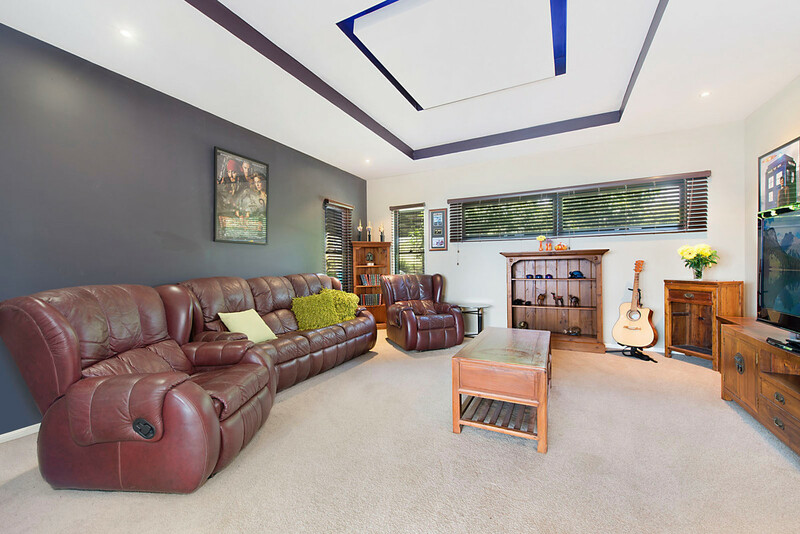 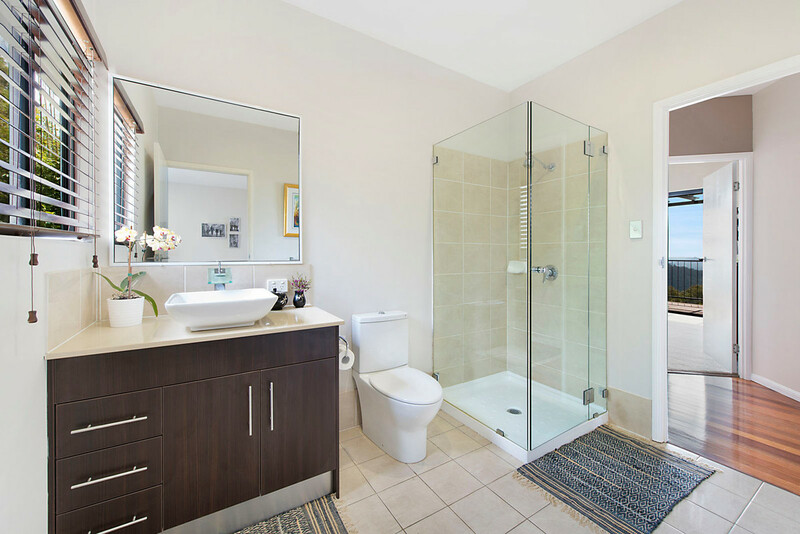 The choice is yours, take advantage of this generous home business or simply utilise the extra living space for yourself and your family to enjoy. 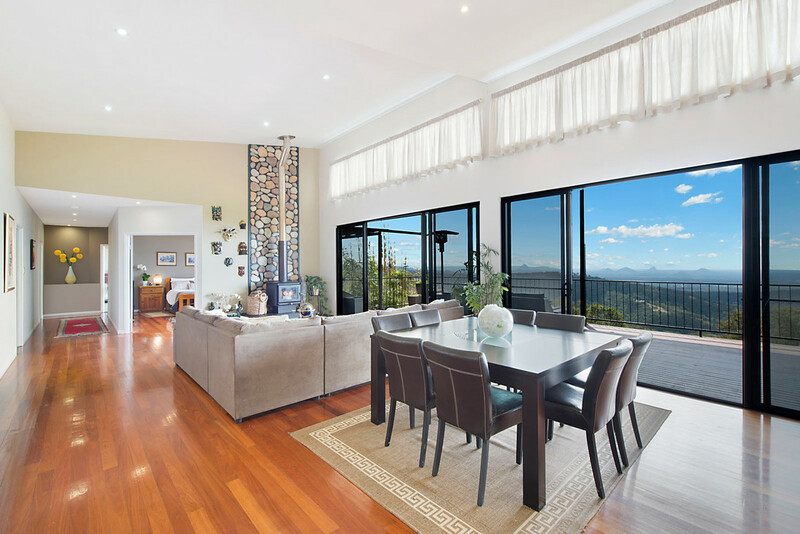 •	Open plan kitchen, living and dining area with soaring ceilings and theatre room.